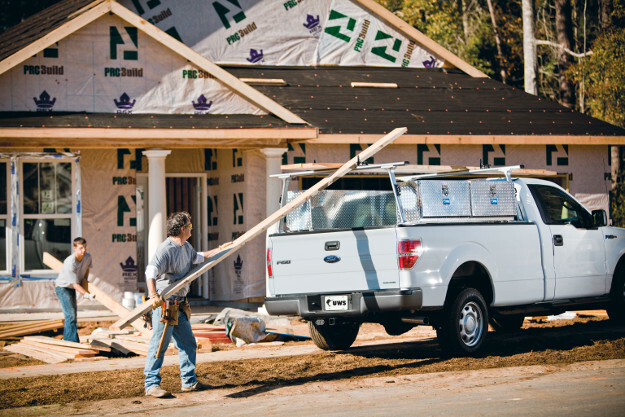 For the hardest working trucks, maximizing storage space and optimizing functionality is not optional. That is why UWS offers a complete line of side mount truck tool boxes to complement our crossover tool box line. 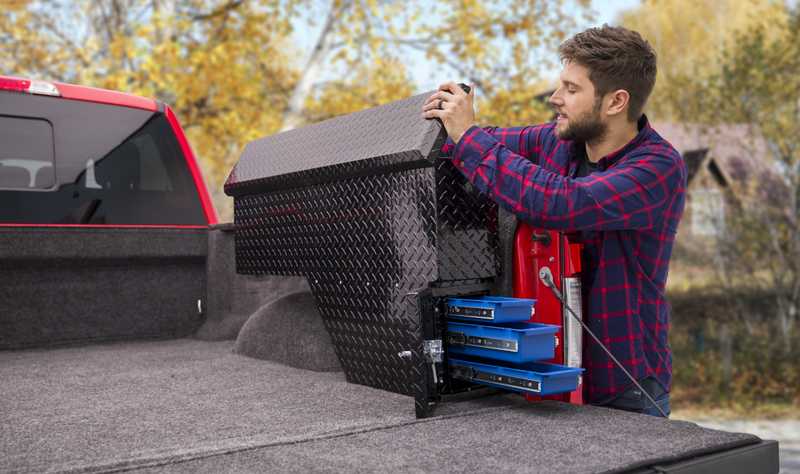 Side mount tool boxes allow you to take full advantage of your truck’s potential, integrating with its existing layout and providing dependable storage and security for your tools, equipment and cargo. We offer a number of sizes, styles and finishes to provide the best solution to help you get the job done. 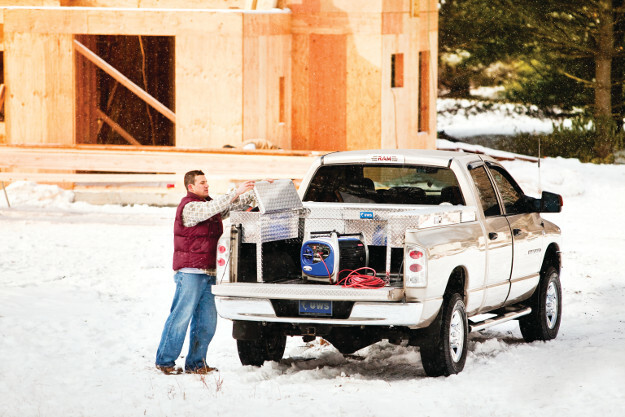 Like virtually all of our truck tool boxes, UWS side mount boxes are built with extra-thick aluminum construction. We use aluminum to promote a lightweight design that is completely rust-free, and we use extra-thick aluminum to achieve maximum structural integrity. Each of our side tool boxes is welded together into a single-piece tub design, preventing leaks and standing up to heavy tools and cargo. For long-lasting reliability even in the face of the harshest elements, UWS side mount boxes are made with a MicroSeal™ gasket and stainless steel locks. The MicroSeal™ gasket helps block moisture penetration and dirt and pests from entering the compartment and damaging your items. The seal lines the entire seam of the box and lid, providing a dependable barrier. For consistent operation even outdoors, UWS side boxes also come with stainless steel locks and handles. Stainless steel provides excellent strength, while remaining resilient to corrosion. This promotes durability and smooth opening and closing. 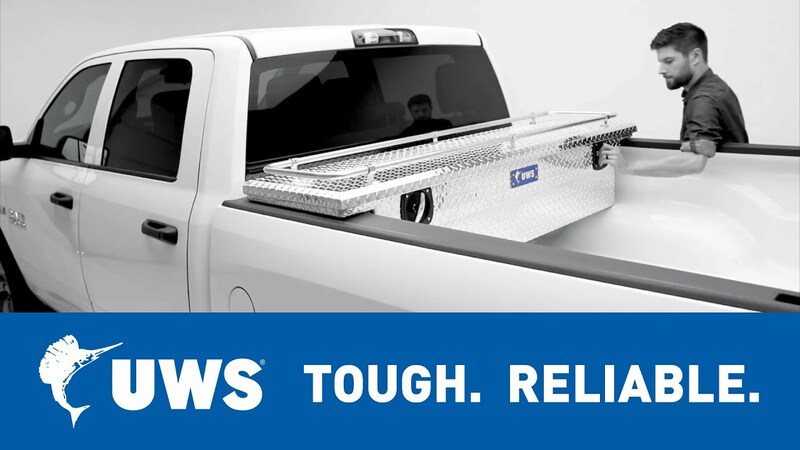 UWS truck side tool boxes mount onto the wall of your truck bed and provide easy-access storage for hand tools or frequently used equipment. Each is built with a patented RigidCore™ foam-filled lid for enhanced strength and has self-opening struts for convenient loading. 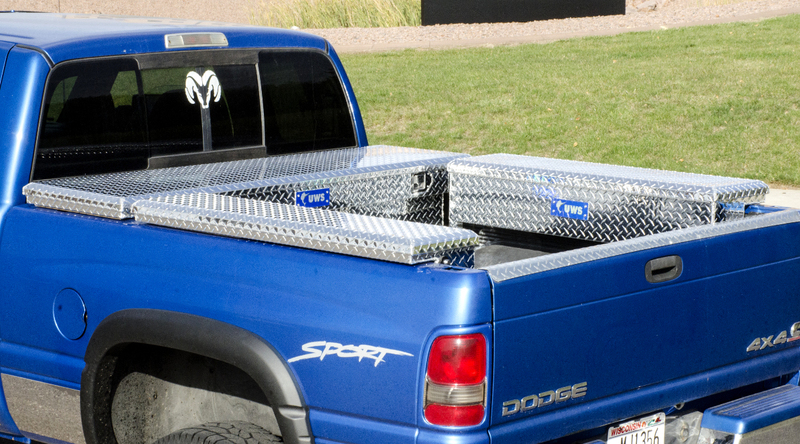 Truck side tool boxes are the perfect complement to our crossover truck tool boxes and are available in multiple sizes to fit your own unique truck bed. We also offer a low-profile side box option to provide a more streamlined look and to be compatible with our low-profile crossover boxes. 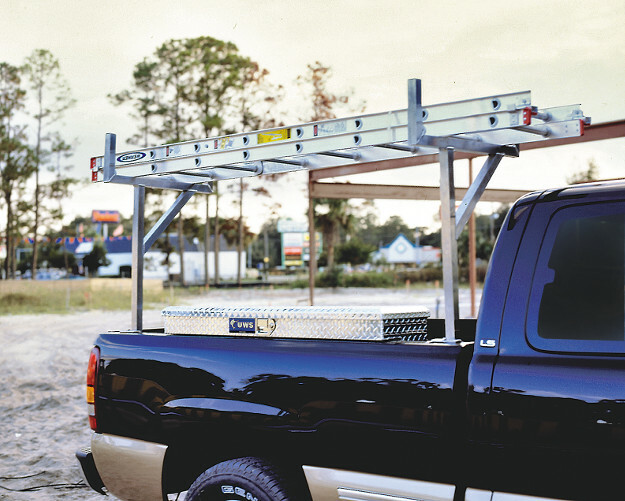 UWS topside boxes offer extra storage space above the truck bed walls, making them an excellent choice for work trucks and commercial trucks. They are available in single-door and double-door configurations and have hatch-style doors that open to a full 90 degrees for easy access. Topside truck tool boxes are also equipped with stainless steel T-handles for dependable security, and stainless steel aircraft cables to support the door. 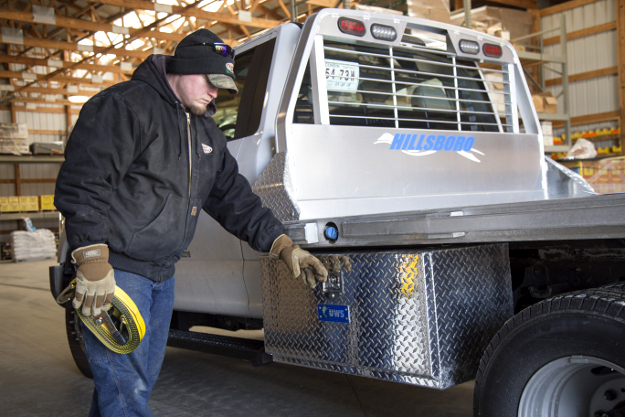 UWS underbody tool boxes are a versatile storage solution for your truck or other work vehicles. They feature the same extra-thick aluminum construction as our other truck tool boxes, as well as stainless steel T-handles and aircraft cables for consistent, reliable door operation. 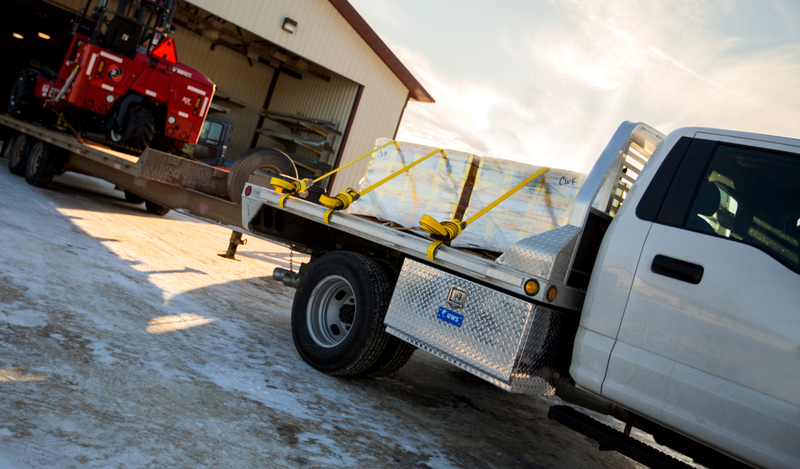 A UWS underbody tool box can be used on your pickup truck, cab and chassis truck or flatbed trailer to provide secure, on-hand storage. They are available in single-door and double-door configurations in a variety of sizes and finishes. An alternative side mount tool box option is our truck fender tool boxes. 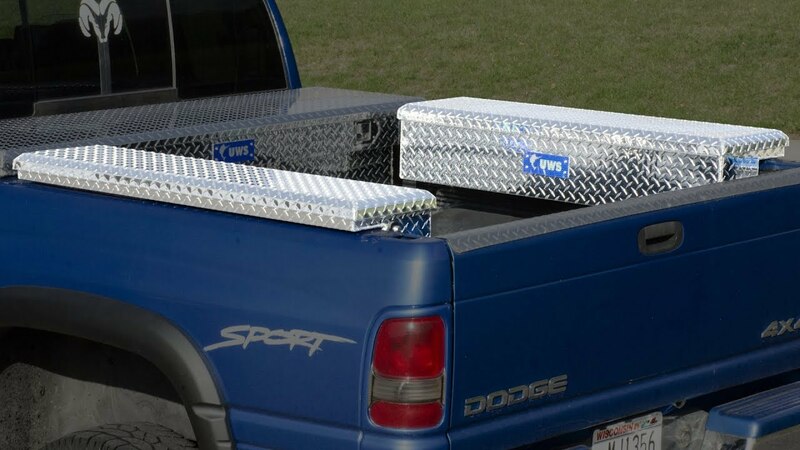 These tool boxes are designed to integrate with the fender wells in your truck bed and provide additional storage space for items along the sides of the truck bed walls. UWS fender well tool boxes are constructed with a patented RigidCore™ lid, extra-thick aluminum construction and stainless steel locks. They also feature three integrated drawers that slide open toward the rear, providing additional storage and organization of hand tools and other small items.